The world was led to believe by US media and government authorities that a ‘mass shooting’ was carried out by yet another deranged lone gunman, only after reports had initially stated there was a second shooter on several CBS and ABC affiliates. 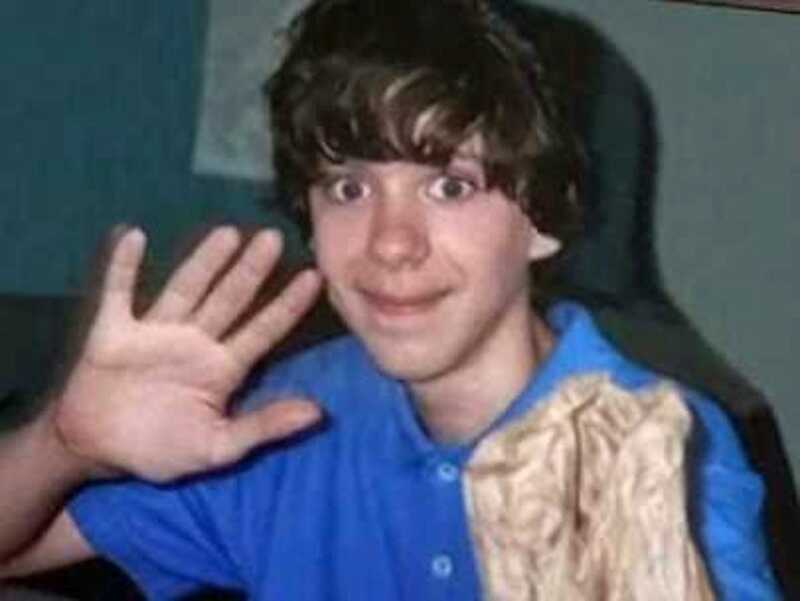 This latter-day Oswald is named Adam Lanza (below), who had no real motive, an aversion to shooting (so we were told at the time), and no one had actually seen in 3-4 years – and a gunman who is believed by some to have a different identity. 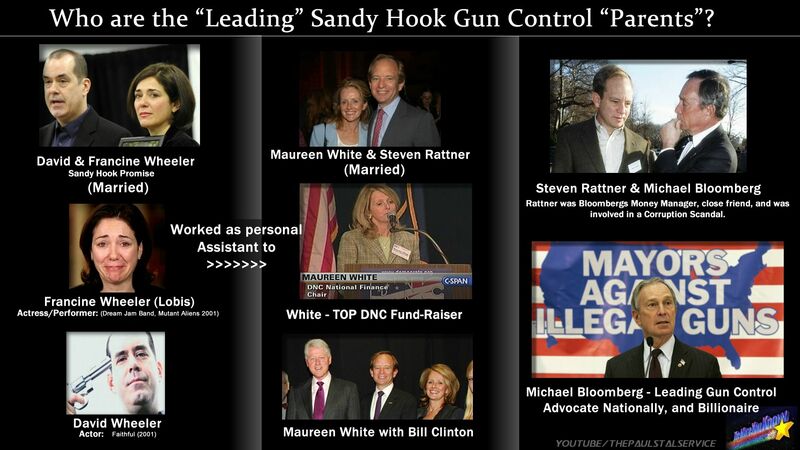 As evidence emerged out of the ‘boiler rooms’ of media halls, mainstream correspondents began selling the public on this latest tragic shooting in America. Not since Columbine had the corporate media been so fixated on an apparent tragic shooting, pushing the fear and death of it all on a 24/7 news loop. Because the case has now been “classified” by the FBI, it’s hard to find any evidence of a mass shooting, but there seems to be more than ample evidence of a cover-up. there’s zero evidence that a bio-hazard company was contacted to clean blood, bodily fluids, and officials refuse comment. This is impossible. There are suggested actions here for your consideration how you can lead/participate in your own best way.